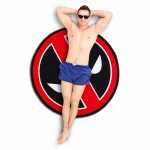 Deadpool Logo Watch – AWESOMAGE! Here’s a weird thought: when Deadpool has to saw his hand off to get out of a situation by relying on his healing factor, do you think he cuts above or below the watch? Because the hand regenerates but the watch, not so much. Guess it depends on how much he likes the watch and whether or not he needs to be somewhere on time. 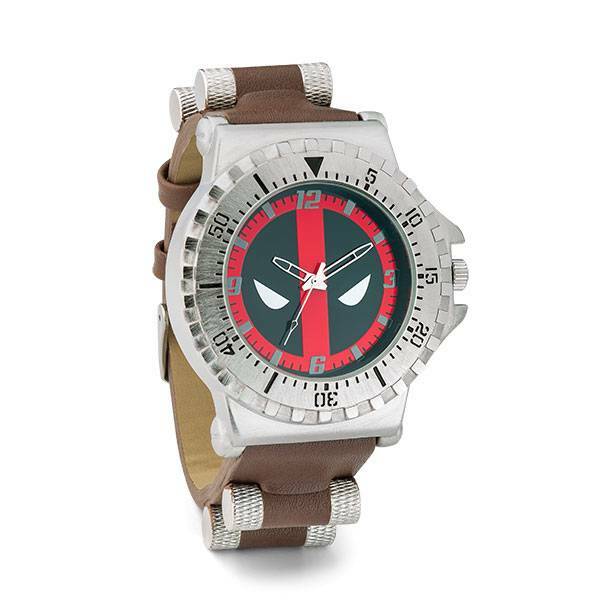 This Deadpool Logo Watch is pretty special. We’re particularly fond of the massive face. This is not a subtle watch. 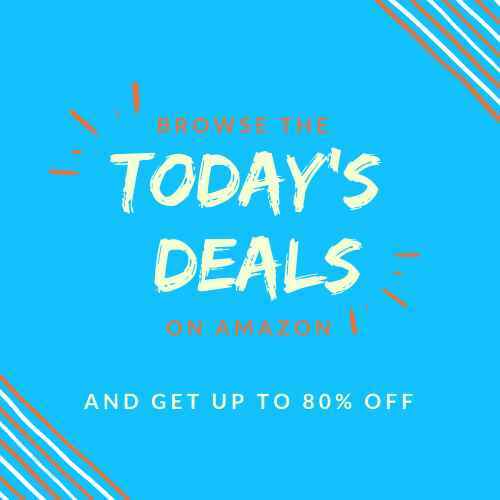 If you like it, too, add it to your cart now, because we promise that putting “watch Deadpool” in a search engine will not bring you back here.